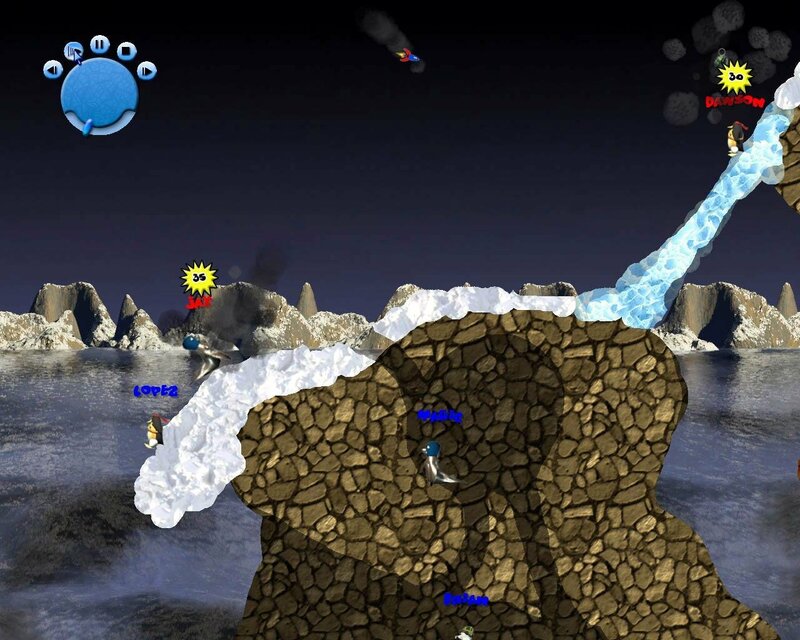 Ice Wars is a fun turn based game where you use your friendly looking arctic creatures to mow down your opponents using bazookas and other huge and insane weaponry. 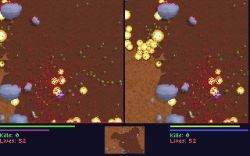 The game play is based on “Phase Based Strategy” where the player will assign movement or attack orders to the units in the “Command Phase”. After which, the Action Phase will commence and the orders given will be executed by the respective units. Actions like attacking or movement use up Action Points, which are assigned at the beginning of the match. This means that you must build up a strategy when playing the game. For example, is it better to use points walking close to your target and then attacking him, or is it better to stand 100 metres away and fire the largest most sadistic weapon you have in his general direction. 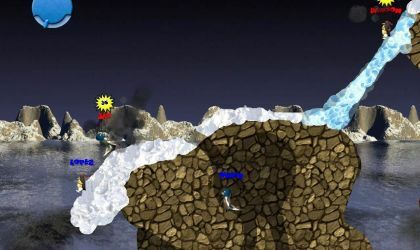 There are the usual game modes such as “Last Man Standing”, where it is an all out fight to the finish and whoever manages to remain alive will be the victor. There is also a “Capture the Flag” mode where you will have to try to steal your opponent’s flag and probably kill or be killed in the process. 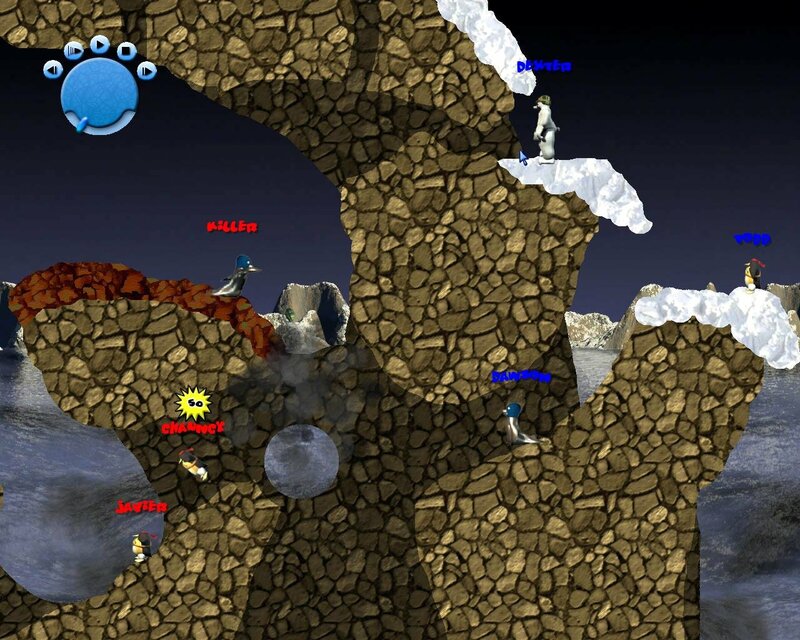 Ice Wars is a great game with great graphics, as the screenshots will show. 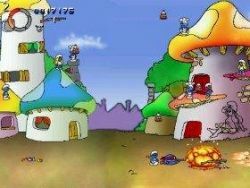 The game play is fun and quite addictive. 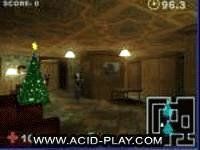 Unfortunately it is a fairly large download, but well worth it!